Whole collection of WebProm Design writings. If you are interested in our technical blog, please check Fix CSS blog too. 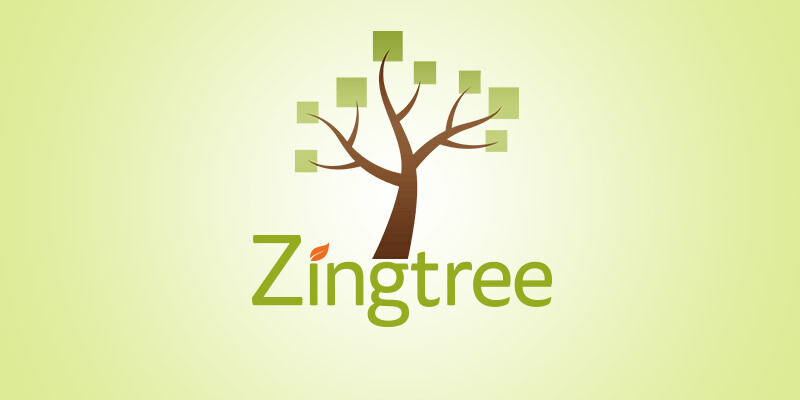 New set of custom themes for Zingtree. 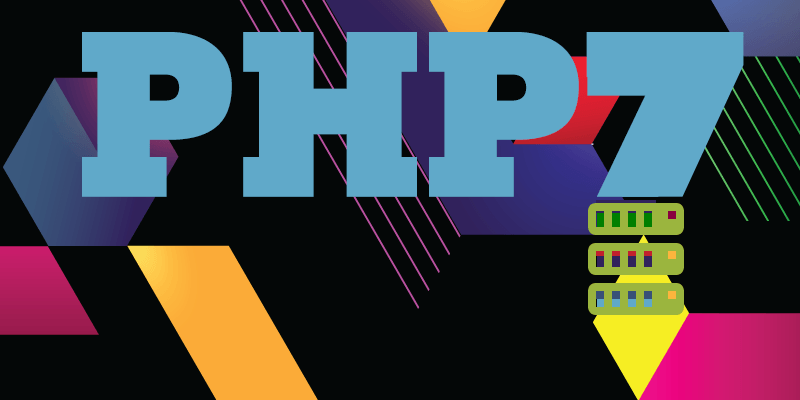 Switched most hosted sites to PHP7. 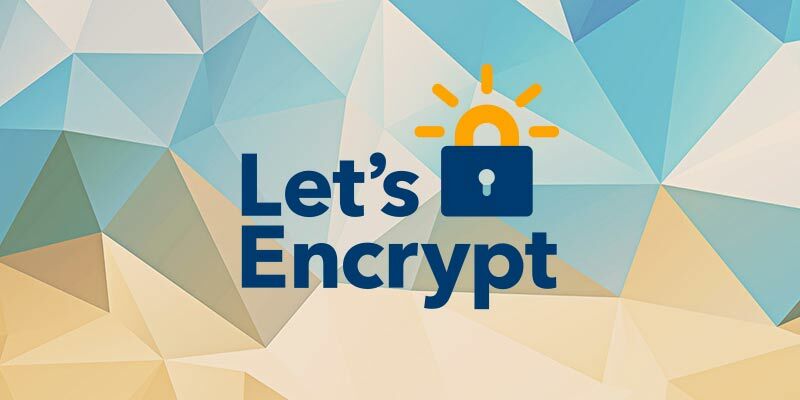 Switching websites to HTTPS secure protocol. 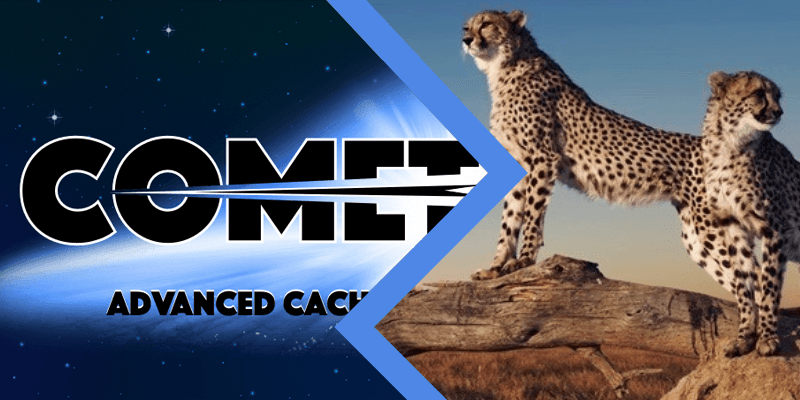 Replace discontinued Wordfence Falcon cache. 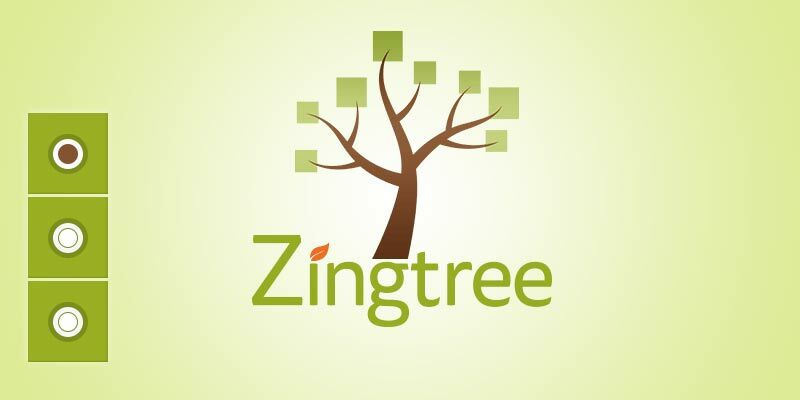 Made custom design Zingtree theme to match website. 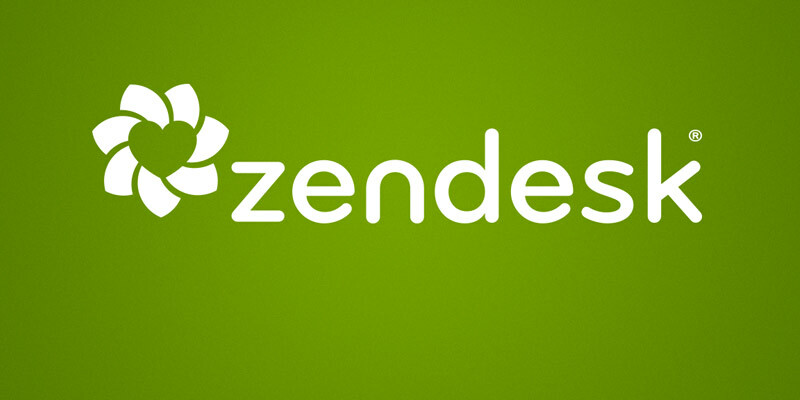 Zendesk theme was an interesting project to make. 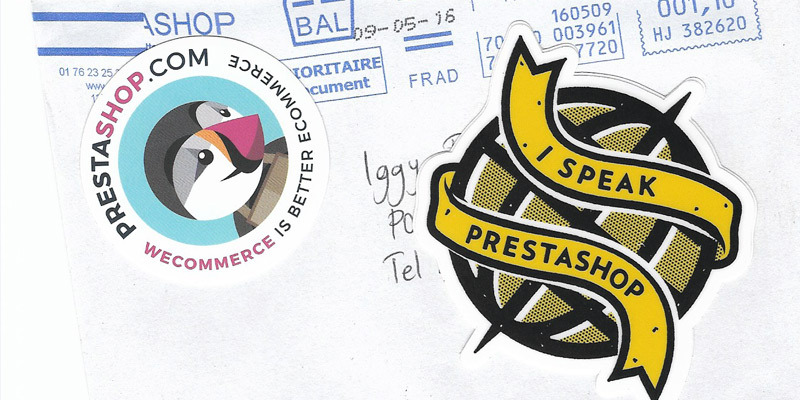 Prestashop “thank you” letter received from Presta. 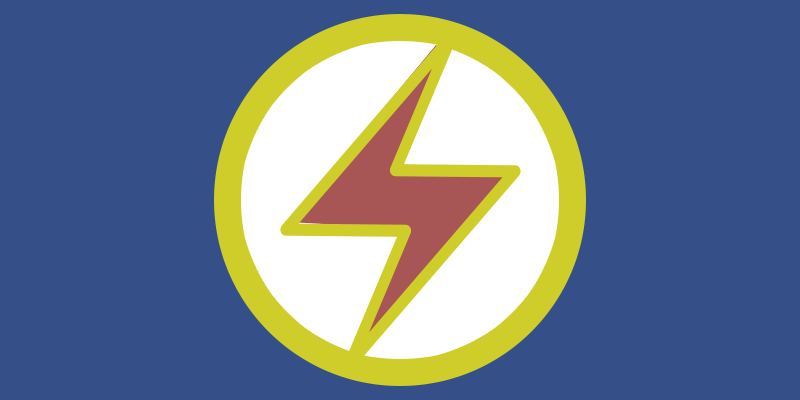 FBIA will impact Facebook mobile app users experience. 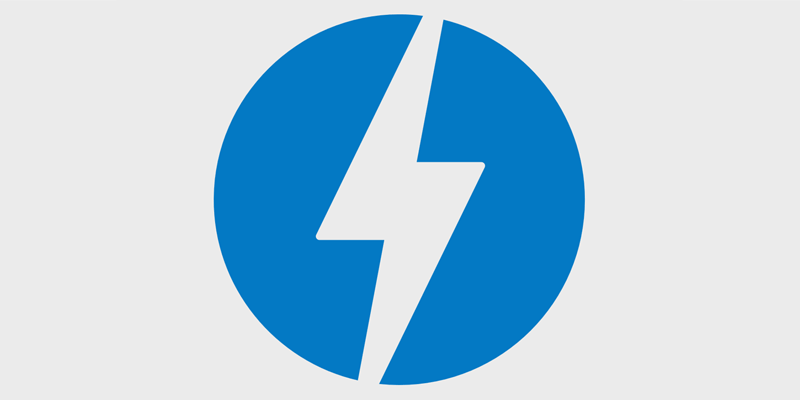 I’ve been successfully playing with AMP recently.